Don´t worry, I´m not writing about eating this little monkey you can see as main picture. No, its about my second day in Singapore with lots of food and sightseeing. I had a silent night in my 6 bed dorm where I first had to realize that I´m in Singapore now. I had to sort my mind and I felt totally happy to be in Asia now. I thought about the perfect start here and that it was a good decision to start in Singapore. After a little breakfast in my hostel I met with Pecilius and we went to our sightseeing tour part two. She had a plan what to do so we first went to the River Safari Park in Singapore. 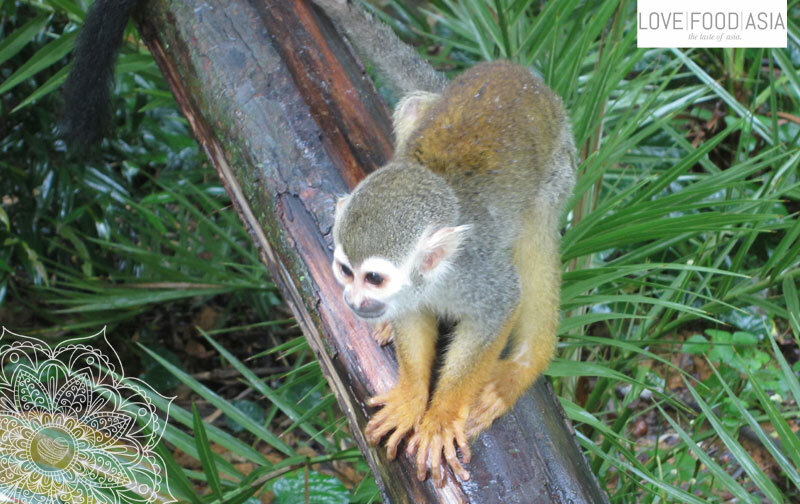 This park is part of the Wildlife Reserves in Singapore – Like Night Safari, Singapore Zoo and Jurong Bird Park. From there we went back to the center and had a long walk alongside the Singapore River until we reached the Peranakan Museum. The Peranakan Chinese are the descendants of Chinese immigrants who came to Malaysia and Singapore between the 15th and 17th centuries. From there I had a long walk though the center and Little India until I arrived at my hostel. 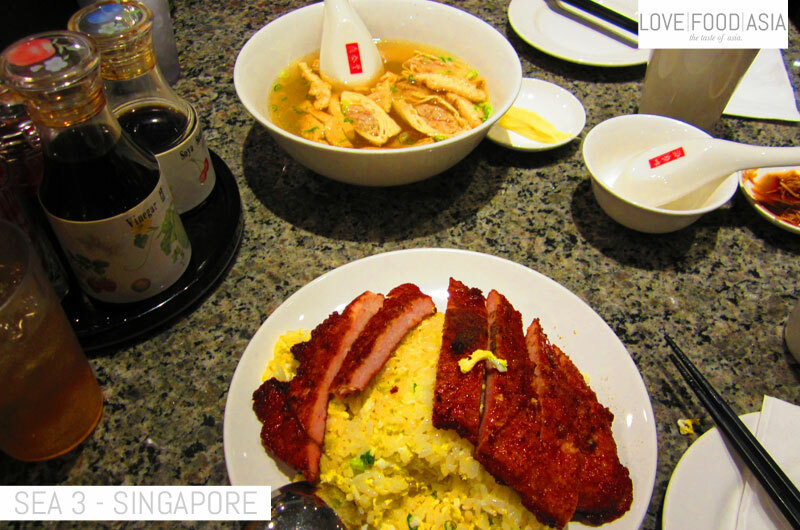 Chicken clear broth soup with shredded egg and beancurd and Fried rice with pork chop. The Ribs are like western Pork Ribs with Asian flavors. 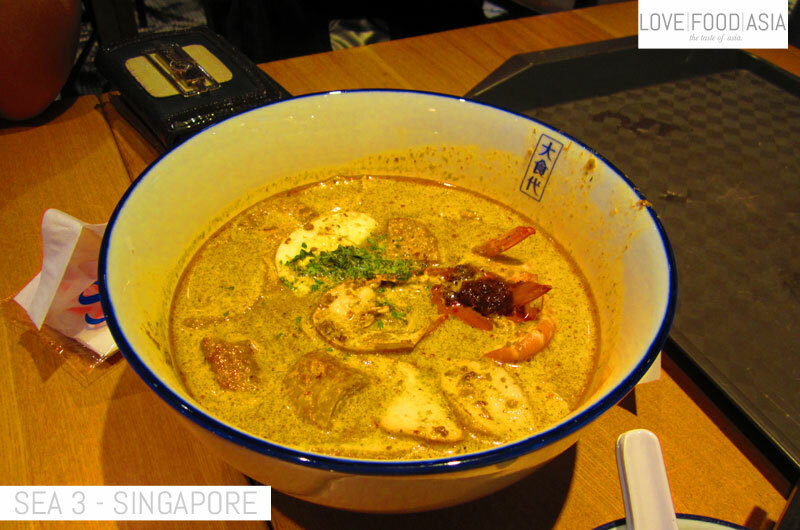 Here you can find our recipe for Penang Asam Laksa. Here is our recipe for super delicious Zucchini Dumplings with minced meat. Cendol, a traditional dessert in whole Southeast Asia. 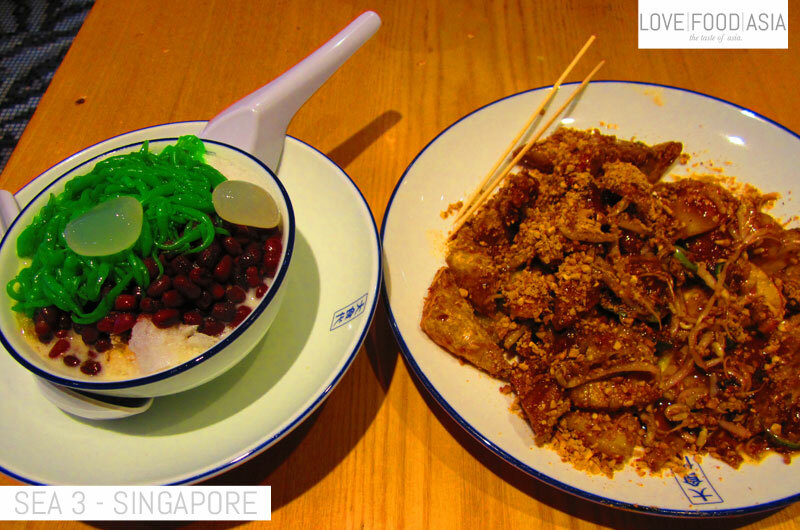 The dessert’s basic ingredients are coconut milk, jelly noodles made from rice flour with green food coloring (usually derived from the pandan leaf), shaved ice and palm sugar. 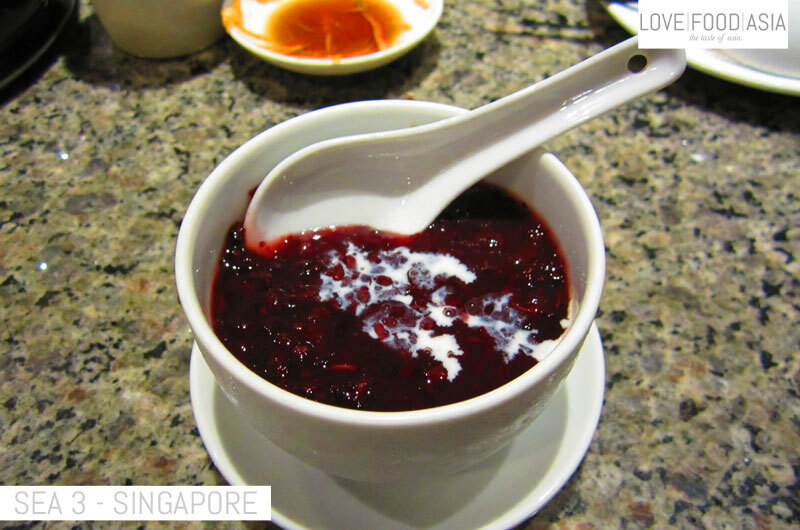 Other ingredients such as red beans, glutinous rice, grass jelly, creamed corn, might also be included. Rojak (Malaysian and Singaporean spelling) or Rujak (Indonesian spelling) is a traditional fruit and vegetable salad dish commonly found in Indonesia, Malaysia and Singapore. The term “Rojak” is Malay for mixture. Usually make up of tunip,cucumber, pineapple, crispy beancurd, fried fritter (see below), sometimes there is green mango inside. All slided into small pieces. Prawn sauce is used with grinded peanut. Super delicious! Sometimes the seller may use more fruits than vegetables. You Tiao (油条). 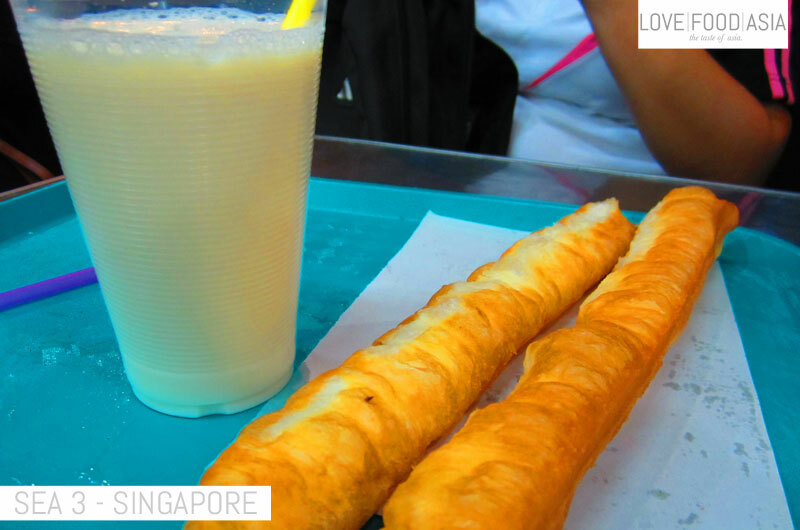 It has no English name but it is fried dough you dip into soya milk. I didn´t know that I can eat that much but I really did. All dishes where absolutely delicious! 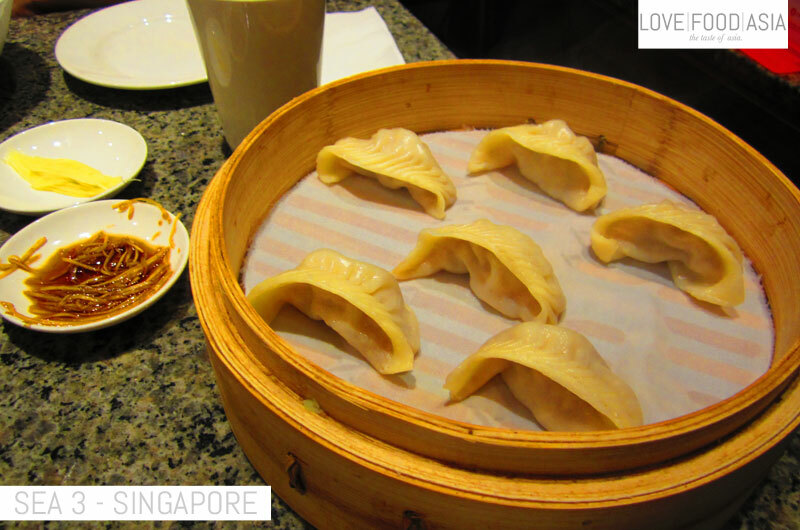 On day number two in Singapore I felt to bed with a stomach filled with good food.